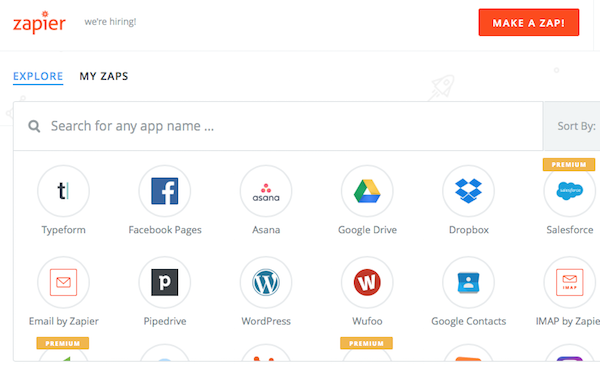 Time to configure Zapier. 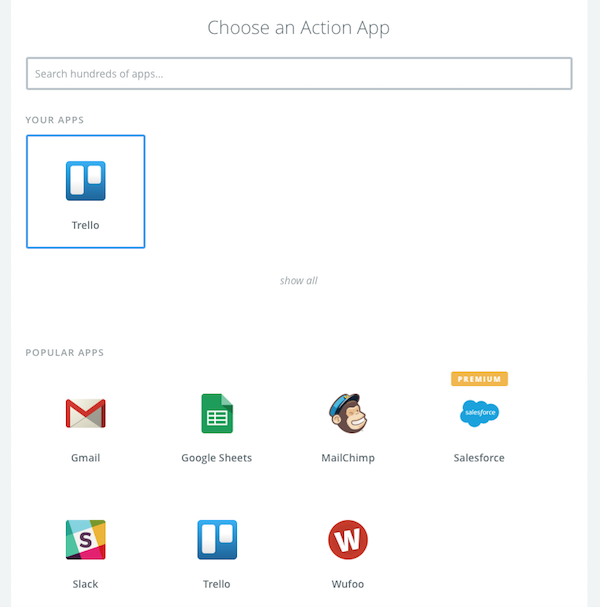 Head over Zapier and create a new Zap. Select 'New Submission' and follow the steps. 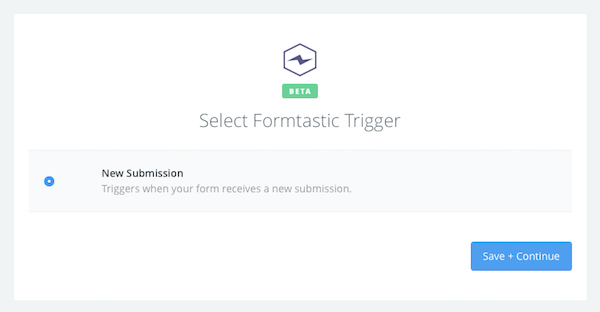 You will be prompted to link your Formtastic account and select a form. 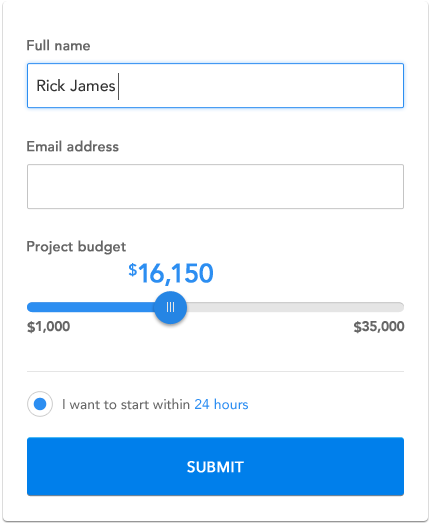 Finally, choose another application such as Google Sheets, Trello, Gmail, Basecamp, Zendesk, Basecamp, or Slack to complete the integration.